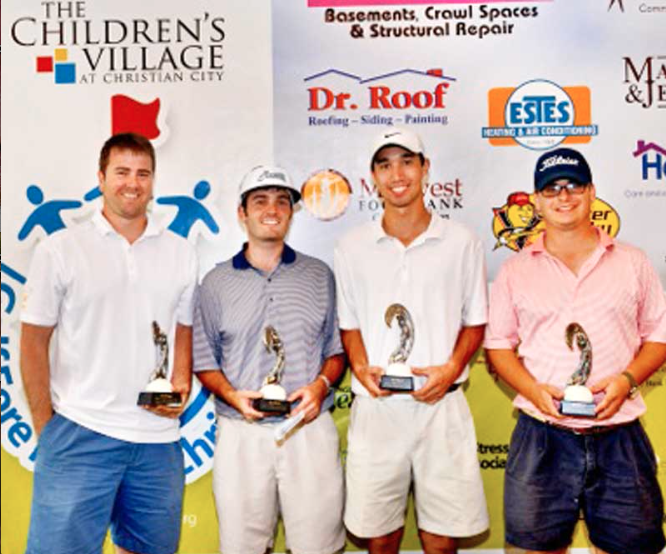 Shane’s Rib Shack was pleased to be a helping hand in raising more than $36,000 for the Christian City event, “Golf Fore Kids”, held on October 14th. The event’s proceeds will aid in supporting abandoned, abused and neglected children who call The Children’s Village at Christian City their home. The Children’s Village, located in Union City, is a non-profit corporation that offers a safe environment for children who are victims of abuse, neglect, or abandonment. “Golf Fore Kids” was held at Eagle’s Landing Country Club in Stockbridge, GA, where more than 100 golfers and sponsors gathered to do something that they love, while helping children in need. Shane’s Rib Shack delivered boxed lunches to the Eagles Landing Country Club for the golfers and sponsors. Shane’s was honored to contribute to such a remarkable ministry! Thank you, Christian City, for doing what you do!